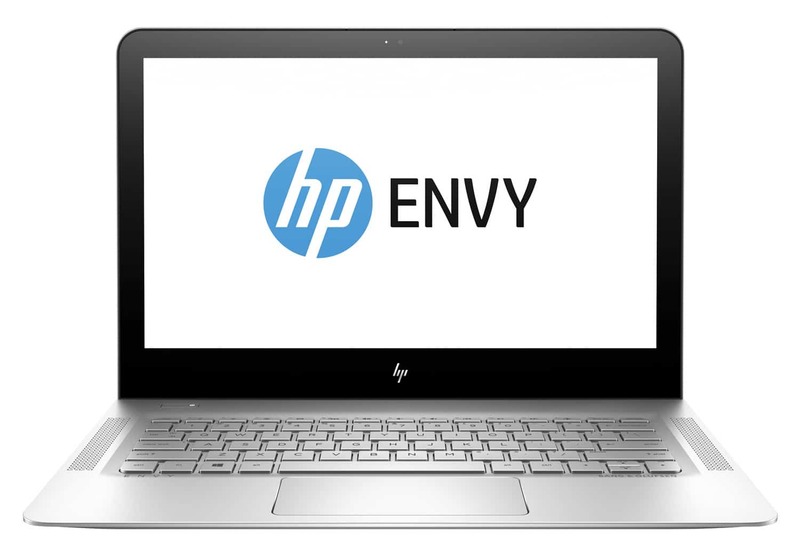 Ultrabook with a 13-inch IPS QHD screen that is displayed for less than 800 euros under Windows 10, the HP Envy 13-ab022nf is equipped with a low-power Core i5 Kaby Lake processor, a dedicated SSD storage solution, a good amount of RAM, a backlit chiclet keyboard or a USB 3.1 Type-C connector, all in a thin, lightweight chassis. Its aluminum silver frame gives it an elegant and discreet appearance. The HP Envy 13-ab022nf is a compact, high-definition notebook designed for everyday use. 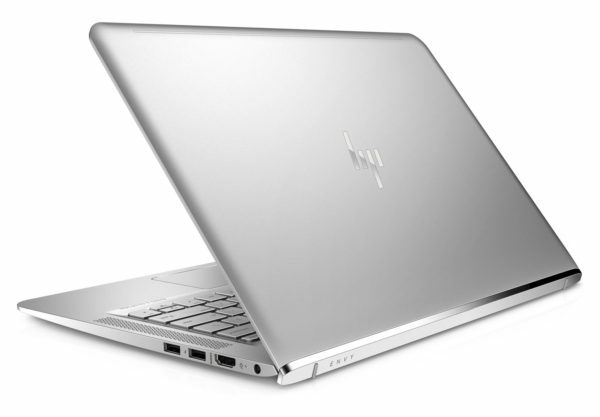 The transport of this Ultrabook is facilitated by its compactness and its contained weight. Moreover, it can hold at least 7 hours on battery in surfing on the Internet via Wi-Fi, and more of course in lighter use. Many people will deplore the brilliant treatment of the screen because it is more sensitive to reflections than anti-reflection. The IPS technology, however, offers a more accurate colorimetry, as well as higher horizontal and vertical viewing angles. Full HD, the screen also lends itself very well to High Definition content and especially to videos by its 16 / 9th format. The Intel HD 620 graphics solution housed within the processor obviously allows you to watch photos and videos. This ultraportable will not be suitable for players since it is devoid of dedicated GPU. 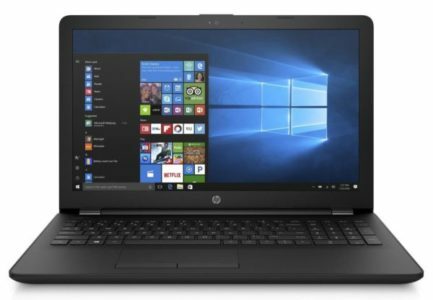 It delivers good general performance with its 8 GB of RAM and its Kaby Lake processor low power consumption Core i5-7200U, and is very reactive everyday. 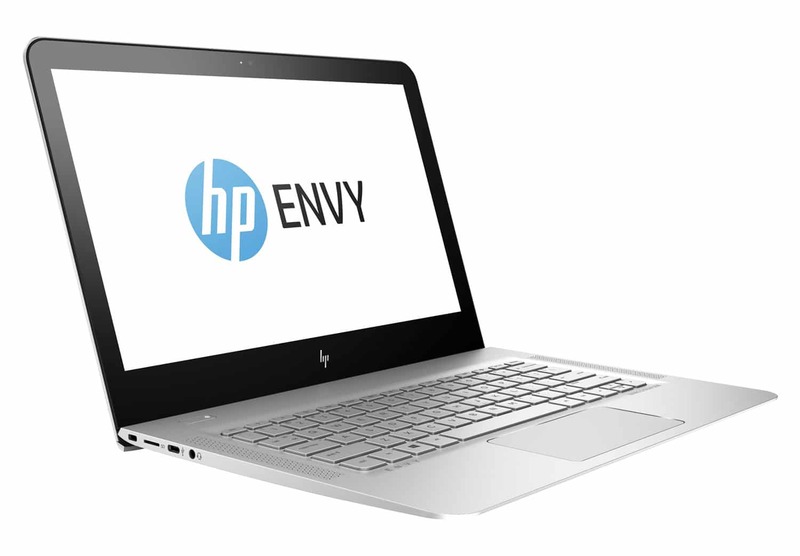 This Ultrabook has a dedicated SSD storage solution that is much faster than a hard drive but also more energy-efficient, shock-resistant and silent. As often however the capacity of the SSD, here of 256 GB, is lower than the standard hard drives. If the space provided is too fair, one can of course rely on an external storage unit. Opting for a USB 3.0 device is a good solution because it takes advantage of transfers up to 10 times faster than USB 2.0. On-board connectivity includes 2 USB 3.1 (USB 3.0 and USB 2.0 compliant), 1 USB 3.1 Type-C, one audio port, Wi-Fi ac modules and Bluetooth 4.2 for wireless connections and communications, HDMI video output useful to easily connect this PC to a TV or monitor for example. As for the chiclet keyboard, it is possible to backlight it, to distinguish correctly its keys when the ambient brightness is weak.